Waking up to deal with technology issues can be quite stressful, especially with tight deadlines to meet. 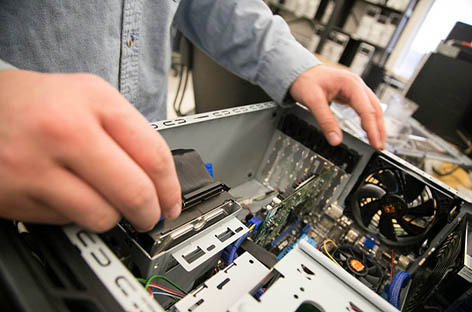 Pleasant hill Mo computer repair services was founded to take care of such issues for you leaving you with adequate time to take care of your co-business. The company was formed out of passion and the need to deliver high-quality computer services to the residents of Pleasant Hill Mo and beyond. We have a comprehensive package that takes care of all your computer repairs. We are one shop for everything that has to do with computer repairs. 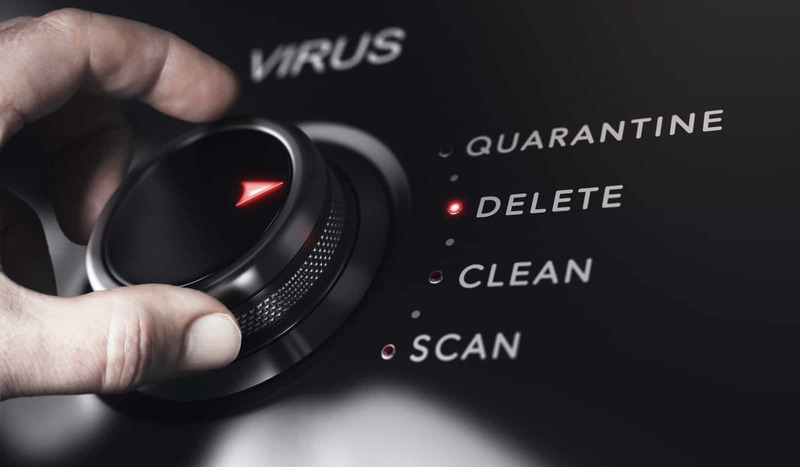 Whether it is a slow machine, a crashed hard drive or disk cleaning we’ve got your back. We will take care of such stressors for you and give you the peace of mind that you deserve. Once you give us a call or visit us, we will act fast and efficiently to deliver the services. We can either work on the machine in your home or office or pick it up at no extra cost. Once we ensure it is up and running our team will deliver it and run a test in your presence. We are competitively priced thus making us the number one partner for all the customers of Pleasant Hill Mo. Though we are competitive in our packages, it does not mean we offer substandard services. Our quality assurance team will guarantee you 100% quality for all our services. Our focus is to give our customers variable services at affordable prices and without quality compromise. When you have an issue with either your laptop or desktop, do not panic. We are a call away. We always try to schedule customer appointments as soon as possible to ensure we keep up with our turn around commitment. Therefore, do not be worried about having to wait for endless hours to get the services. We offer the services whenever you need them not when we want. If your computer takes too much time to load, do not rush to replace or delete your important files. Give us the opportunity to check it. We will advise you on what needs to be done. Some machines require new parts to function optimally. We will handle that aspect for you. We have collaborated with reputable industry players who supply us with all types of original computer accessories. Therefore, in case, yours requires one we will get it for you at an affordable price. In case we assess your machine and realize the damage is extensive, we shall advise accordingly. It will be of no use to repair a device that will always cause you too much trouble and huge expenses and will not serve you in the end. Our company is guided by our serve charter, which is customer satisfaction. We always work expeditiously to deliver quality services to all our customers. Therefore, once you sign up for our services, rest assured you will enjoy excellent customer service. Give us a call today, and we shall move with speed to restore your machine. You can also ask us to provide in home repairs in Pleasant Hill Mo. I will be glad to work around your schedule.